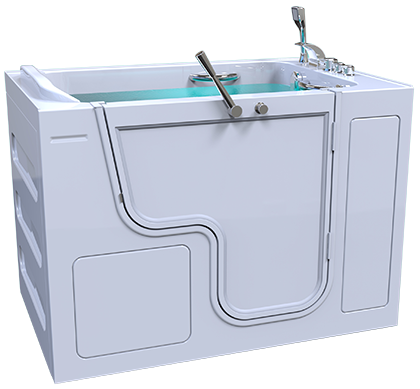 With a 19.5″ inward-swinging door, the Fairmount can fit anywhere a traditional tub can, while still being easy to enter and exit. 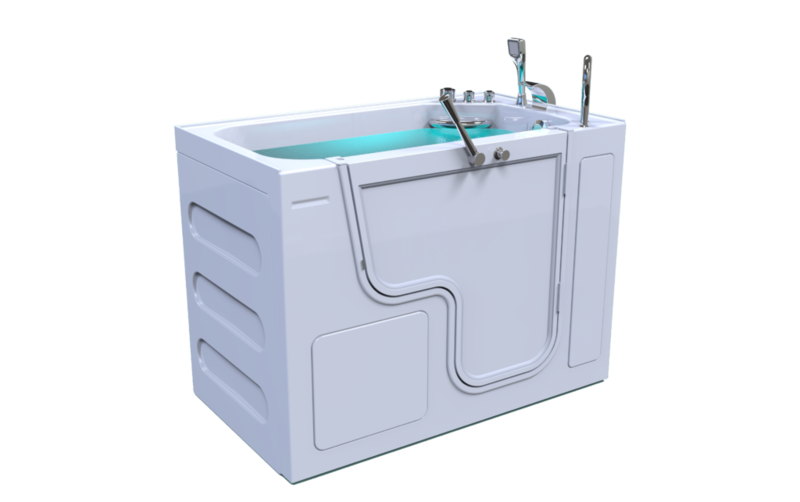 With our revolutionary outward-swinging door and 32″ opening, the Panama is the easiest walk-in tub to access. 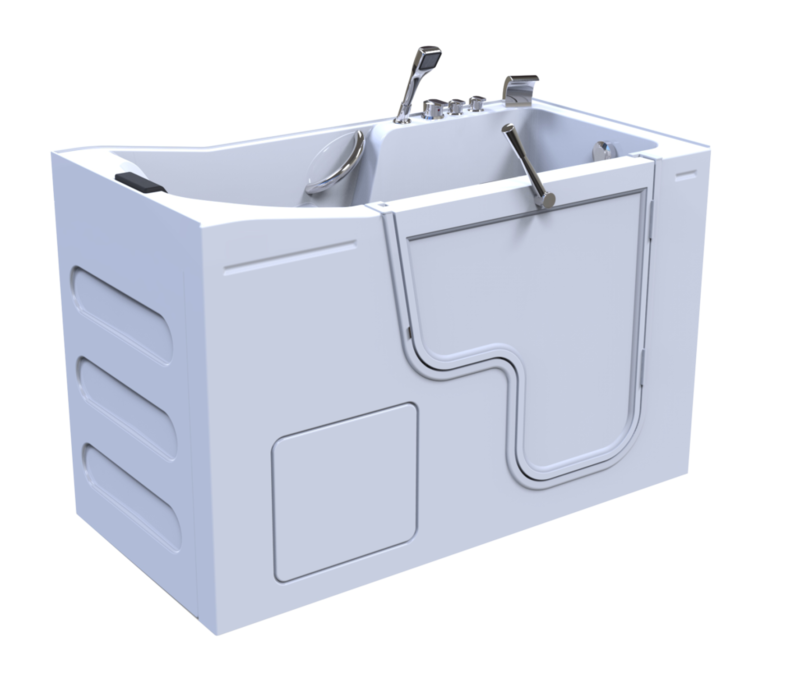 As our bariatric walk-in tub, the Grandeur has a 32″ outward-swinging door along with a 30″ wide seat, giving you more room and comfort. 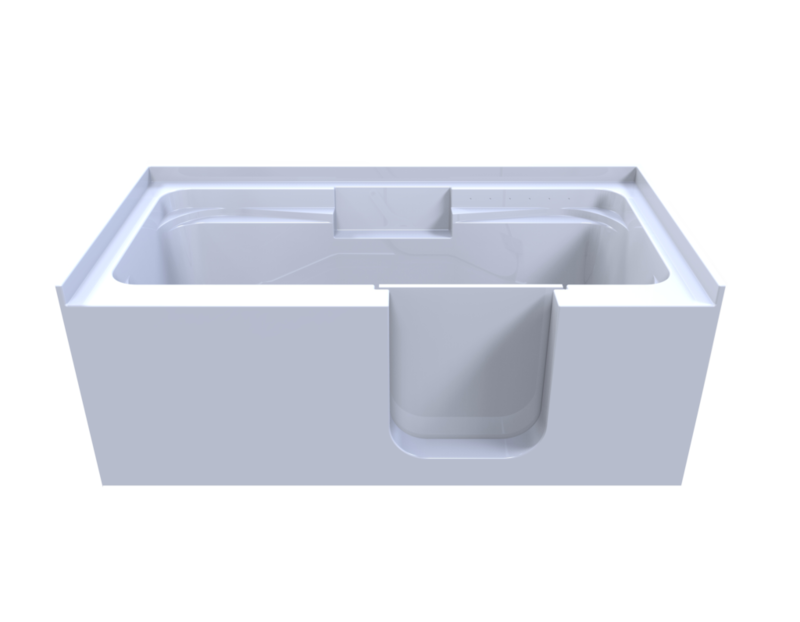 Our newest model, The Oasis, is our longest tub and is great for taller individuals or anyone who wants to be able to recline into deeper water. 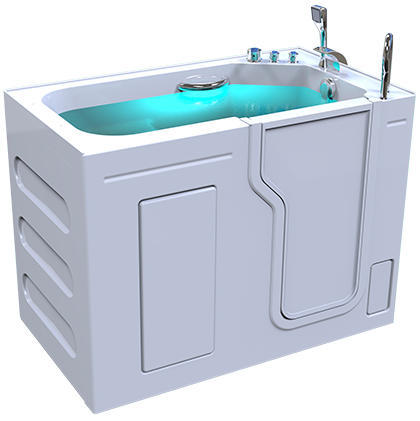 The So-Lo is a standard 5′ bathtub with side entry for easy access. 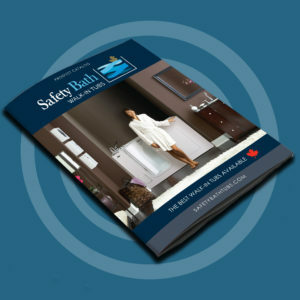 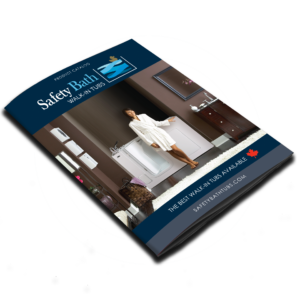 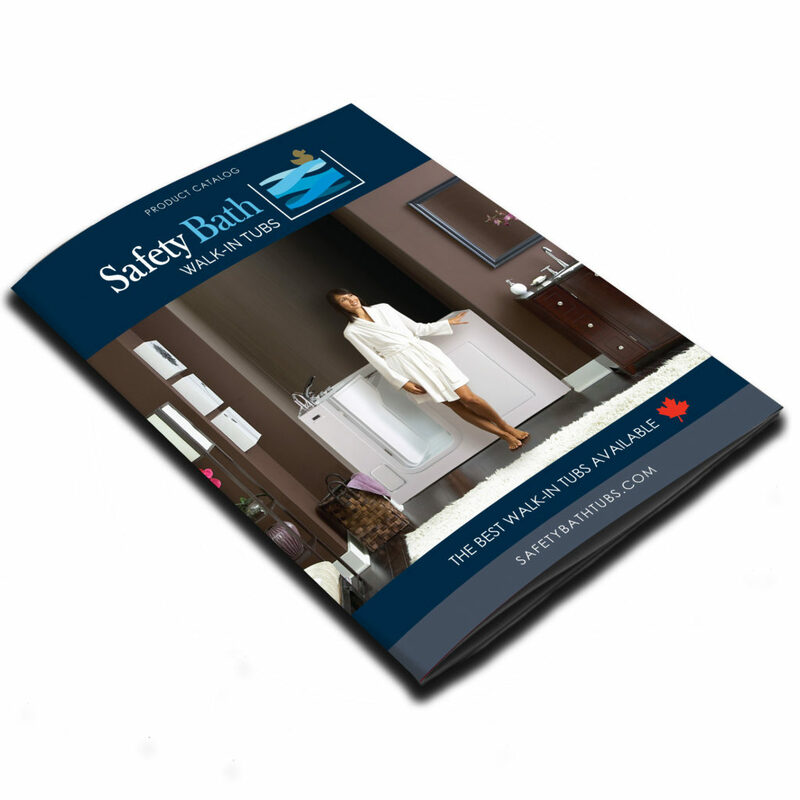 This allows you to have an economical, full-length bath without having to step over the side.